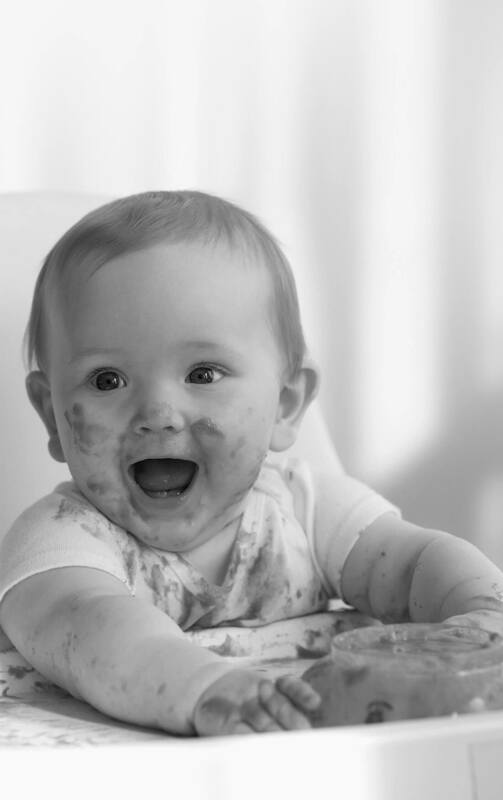 When your baby is ready at around 6 months, but not before 4 months, start to introduce solid foods. Help us make this website more useful by completing our short survey. It is completely voluntary and you may stop the survey at any time. It will only take 1-2 minutes to complete. If you agree to participate in the survey, please continue.